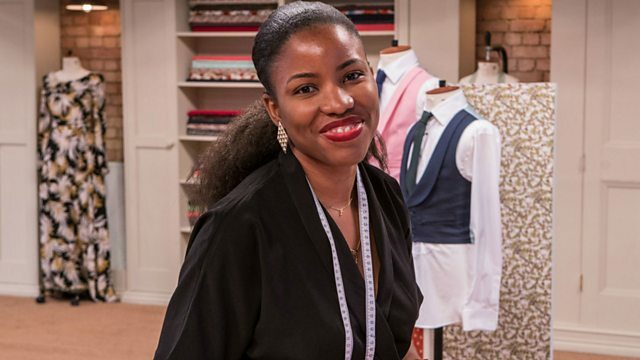 The Great British Sewing Bee winner Juliet Uzor. Sarah Mitchell on caring for a parent with dementia. Is shame the emotion of now. Mysteries of the teenage brain. Poet Helen Mort. Juliet Uzor tells us about winning this year’s Great British Sewing Bee. What is the best way to care for a parent with dementia? We hear from Sarah Mitchell whose mother Wendy was diagnosed with early onset dementia at the age of 58. Sarah tells us how they've adapted their lives and relationship. A new Amnesty International report has found what it calls 'a shocking level' of unreported and acquitted rapes across the Nordic countries. Why? Jacqui Hunt the Director of Equality Now’s European office and Helle Jacobsen a senior Advisor and Researcher at Amnesty Denmark, discuss. The poet Helen Mort on her first novel Black Car Burning about rock climbing, trust and polyamory.